The Match that changed Chess history Opening: E56, A00, A77, E41: D59, A39, C95	QGD: Tartakower Defense: Main Line (8 cxd5 Nxd5), Symmetrical English vs …g6: 4 Bg2 Bg7 5 Nf3 Nf6 6 O-O-O O-O 7 d4, Closed Ruy Lopez: Breyer Variation with 10 d4 C95, B97, B04	Closed Ruy Lopez: Breyer Variation with 10 d4, Sicilian Najdorf: poisoned pawn, Alekhine's defence: 4Nf3 D37, B99, B46	QGD: 5Bf4, SicilianNajdorf: 6Bg5 e6 7f4 Be7, Sicilian: Taimanov: Nc3 a6 Player(s): Spassky, Fischer Ronen starts a new series, which brings us into the action! The match that changed the way we look at chess: Spassky vs. Fischer, 1972. 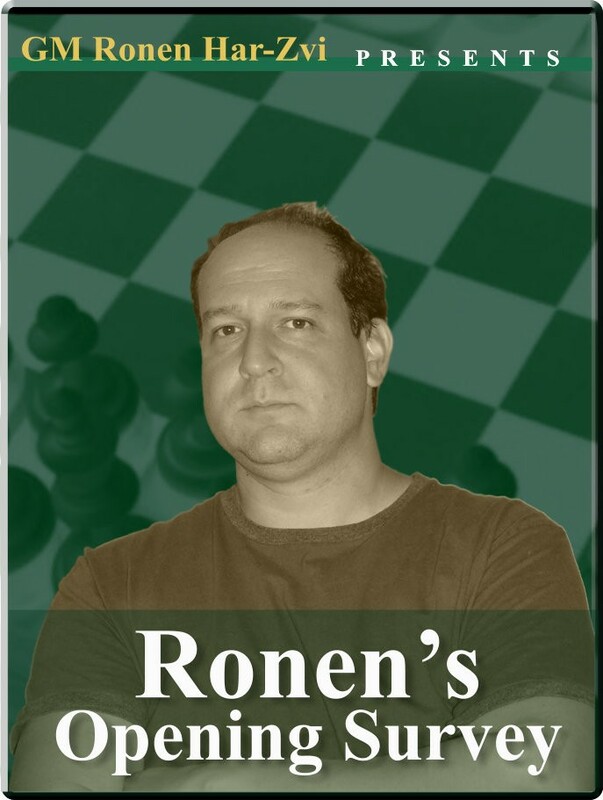 There is so much to say, to show and to comment about this battle of minds and nations, that Ronen decided to dedicate a mini-series to one of the most important events in Chess history.